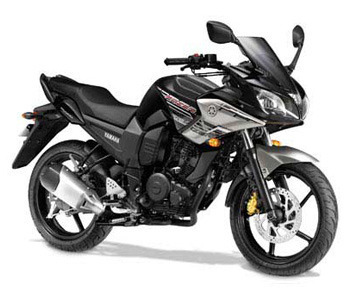 Our range of products include yamaha fazer, yamaha sz-rr and yamaha ybr-125. 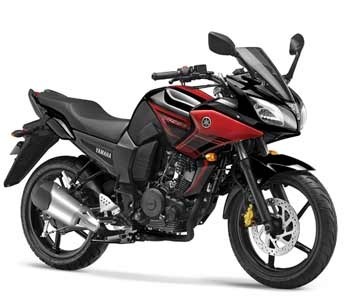 Awesome look and macho design concept gives the Yamaha Fazer a concentrated form with excellent ergonomics. It has a “Look at me appeal” appeal with triple macho design concept. Fazer comes with aerodynamics cowling to keep that wind blast at bay, along with this it is fitted with comfortable seats to give a pleasurable ride. Monocross suspension ensure an agile running performance and handling. Yamaha SZ-RR is designed to give a sporty styling and elegant looking exteriors like its smoked windscreen, aluminium grab brass and 3D SZ – emblem. The concept behind SZ-RR is “Powerful and comfortable! Stylish commuters. It is meat for the commuters with sports oriented interest with a sensation of high speed. 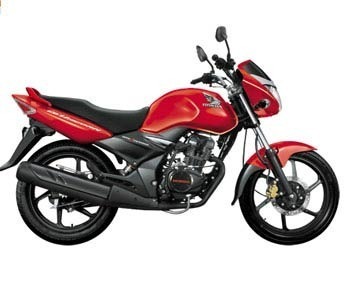 Bike comes with front disc brake, tachometer and has tank protector added to fuel tank to make it appear even larger. 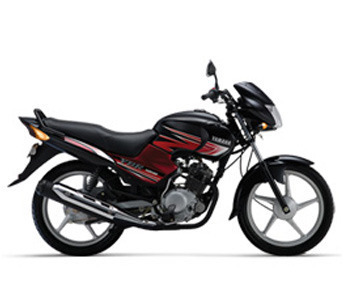 YBR 125 comes with a chiselled look and excites the commuters with a comfortable riding experience. . Equipped with a 123 cc engine and 4 – speed gear box the bike is meant for executive segment customer who wants a commuter bike that has a universally accepted design and gives a sense of solidity & robustness and satisfactory mileage at an affordable price.